The Vancouver Province has a little piece on Kaare Andrews, his movie and his comics career. 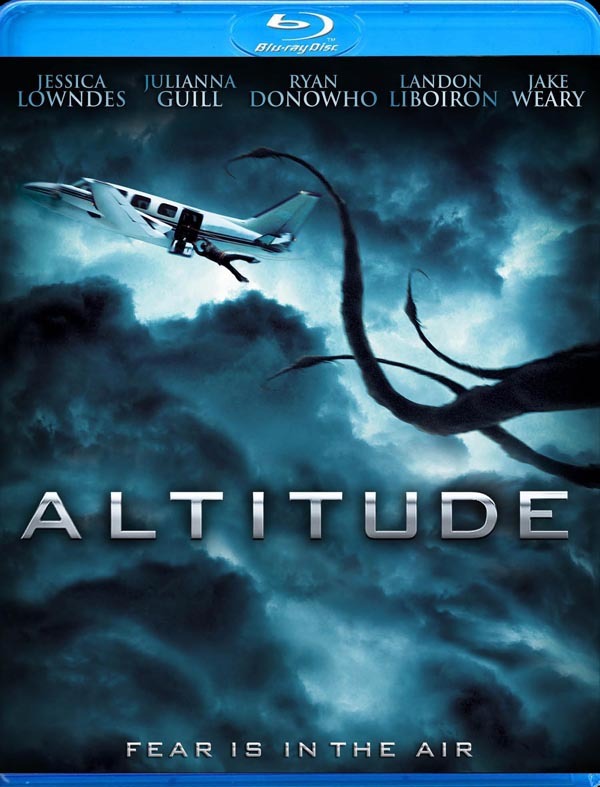 In related news, his directorial debut for Anchor Bay – ALTITUDE – is set to be released to stores on DVD and Blu-Ray on Tuesday, October 26, 2010. 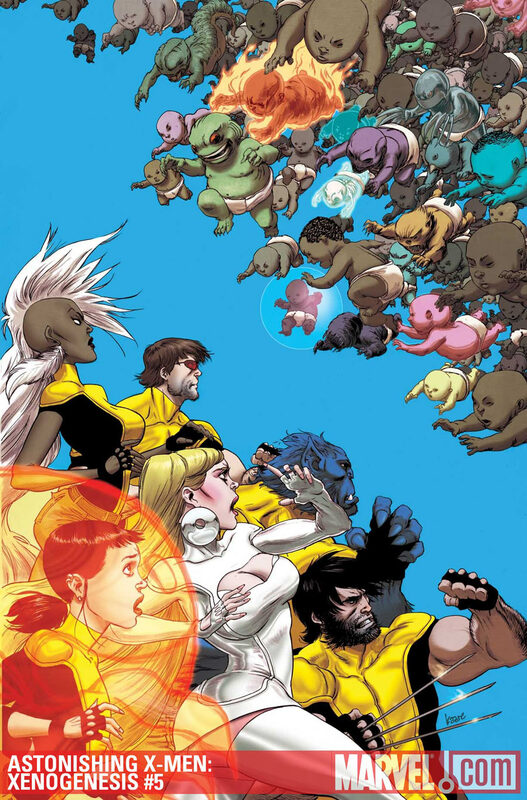 Meanwhile, his X-Men: Xenogenesis rolls along. Issue 3 of 5 was recently released to comic book shops via Diamond Dist. 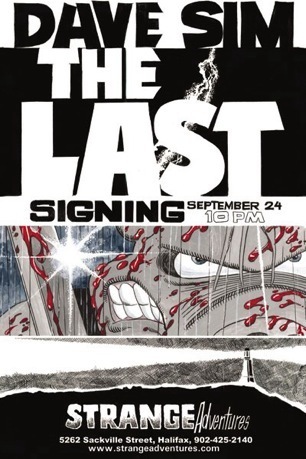 Canadian comic book pioneer in Halifax to hold last public signing – The Chronicle Herald. He does mention that it was a decision set in motion by the recent death of indie comic curmudgeon Harvey Pekar (American Splendour), and that he’s overjoyed to be able to greet his fans one last time this weekend in Halifax, through the auspices of the award-winning comics store Strange Adventures, whose owner, Cal Johnston, won the honour in an online auction. Von Allan has a nod for best newcomer, best female character and book of the year at the U.S. awards, which are for comics by and about women. But Von Allan is a man — and that has some women in the industry wondering how he could be named, especially in the best newcomer category. Now I believe pretty strongly that there is a place for comic book awards that recognize the work of groups of specific creators. I think self-identification is important to some people – I identify myself as a Canadian and to me Canadian creator awards are important. It’s the underlying philosophy for these awards. The Lulu Awards have always focused on women working in comics. That’s about as straight-forward and definable a philosophy as you can get. 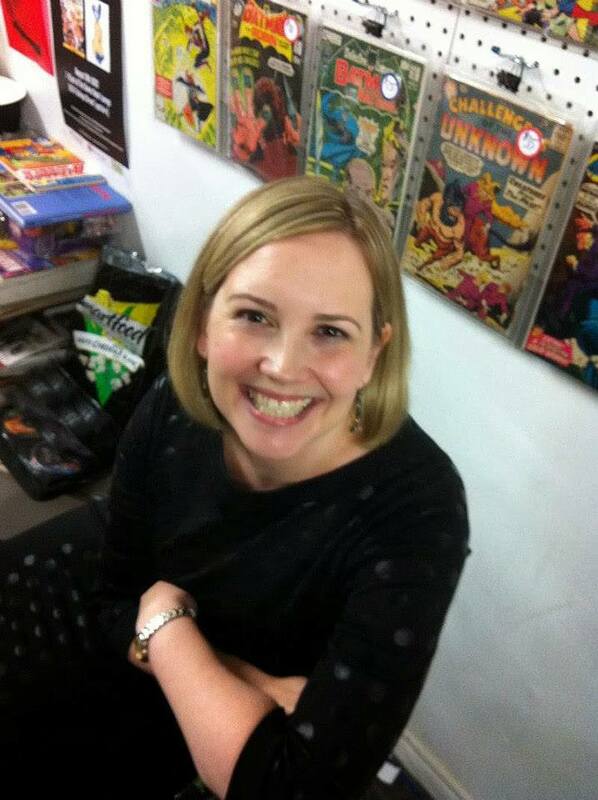 Of the women who worked in comics – here were the best according to the nominating committee. Even the categories lend themselves to that definition – of the women working in comics these are the best comics done that were aimed at younger readers, or the best graphic novel, or the creator with the best overall influence/work. A best female protagonist character award could and would be open to all because the gender definition is with the character, not the creator. With so many men nominated this year that focus has gone. The list this year seems incongruous with the old intent of the awards, which is what has people up in arms and according to the article, the old head of the organization – Valerie D’Orazio has already resigned over the matter. I don’t want this to be seen as a put down for the men who were nominated — for example Von Allen is very talented, his webcomic and graphic novel the Road Only Knows deserves recognition and closer scrutiny, and I love David Petersen’s Mouse Guard — but it does seem pretty odd to me that the Lulu Award is not focused specifically on the work of female creators. It just makes the Lulus like every other award. It takes away what made them unique. And on that note, I think the CBC article’s title is MISLEADING. I don’t think Von Allen is in the hot seat here. He did a great job and he’s being recognized for it. I don’t really see how anyone could take issue with Von or any of the other male creators. If anything it is the organizers of the Lulu Awards that are in the hot seat, and they have already responded with the resignation of the chair/director. The other issue that is of discussion by some on Twitter and elsewhere is the legitimacy of popular vote awards. In my experience, Popular vote awards do not work unless you are intending for them to specifically be Fan Awards. 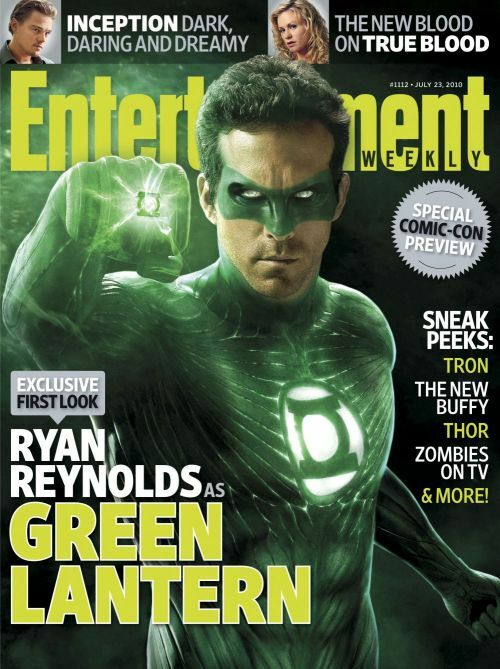 You know, like the kind Wizard magazine used to run every year… Favourite character, etc. In order to garner interest, we did do fan voted awards in the first few years and after doing that I have a strong dislike for the fan vote process. Why? Because (a) open votes, or even open votes with a restricted group are partial to manipulation — by ballot stuffing – getting friends and family members to vote on their behalf and therefore it is difficult to say it is an earned award. Personal experience with this process (reviewing and counting the ballots during the popular vote days) still leads me to believe that the cream does rise to the top and I stand by the winners in 2005-2007, but we’re in a much stronger place with a considered, juried award system. I believe that the jury takes everyone nominated seriously because they have the time to review each one individually before making up their minds… and then they discuss it and in some cases, change their minds after listening to their peers. I strongly dislike that the fan vote process encourages you to vote for what you know against what you may not know or have given adequate consideration to. You know, I might have read Scott Pilgrim, but I may not read have read Asterios Polyp at the time so I vote for Scott Pilgrim only to find Asterios Polyp at a later point and regret my choice. However, these are my personal opinions (hence the op/ed designation to this post). Chris Randle at the Gutteral Blog sat down with Bryan Lee O’Malley on the eve of the release of Scott Pilgrim Vol. 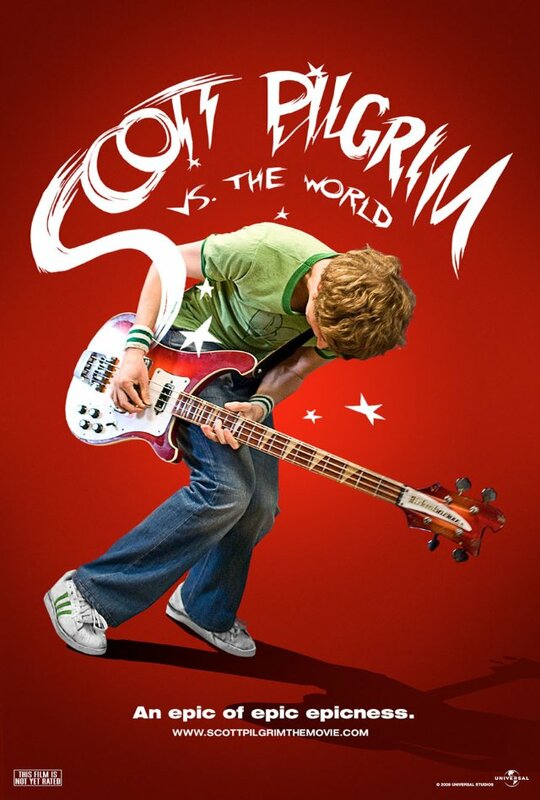 6: Scott Pilgrim’s Finest Hour. The interview was for the Globe & Mail and was truncated for publication. Scott was able to post the full interview online for your enjoyment. Calvin Reid at Publisher’s Weekly delves into the Kill Shakespeare phenom. 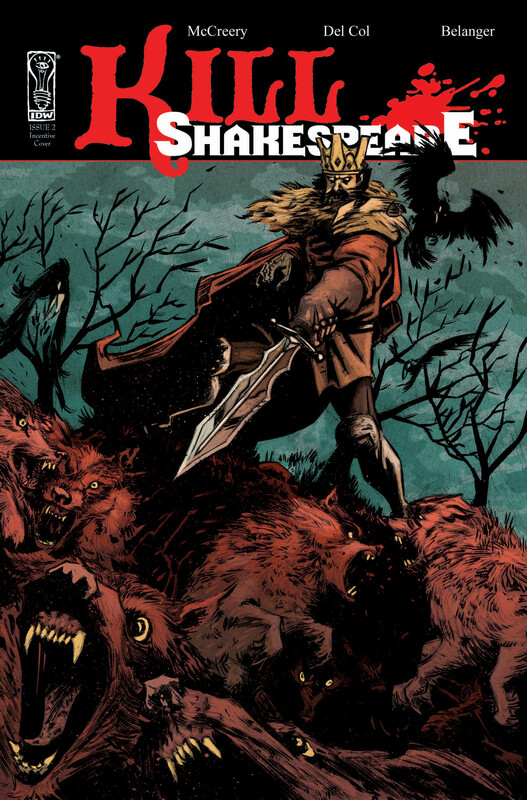 Kill Shakespeare is a six issue mini-series by writers Anthony Del Col and Conor McCreery, with art by Andy Belanger. 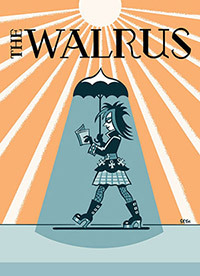 The trade paperback collecting the mini-series is planned for November 2010. In related news, McCreery and Del Col will be moderating a panel at the upcoming Fan Expo entitled Drawing Ahead: The Future of Comics (Saturday August 28th, 11AM, Room 205B) with panelists Ramón Pérez (Kukuburi, Butternut Squash), Andy Belanger (Kill Shakespeare, Bottle of Awesome), Cameron Stewart (Sin Titulo, Batman and Robin), Scott Chantler (Northwest Passage, Two Generals), Willow Dawson (No Girls Allowed), and Max Douglas aka Salgood Sam (Dream Life, Sequential Spiltink). 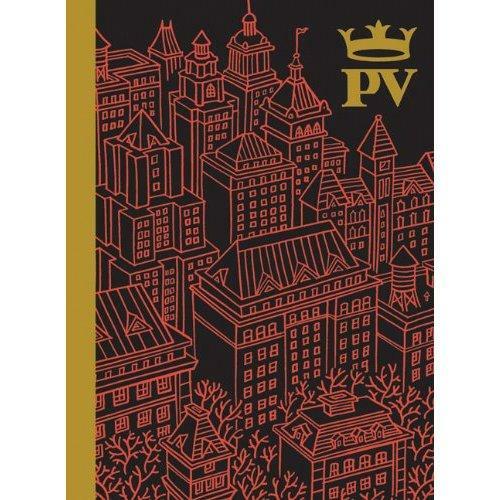 While the art and craft of graphic storytelling remains unchanged, there are a variety of new mediums for creators to use to deliver their visions to the world. With the boom in mobile digital devices, paper and print are no longer the limit, and many artists are finding success creating and distributing their work in digital form. Join a panel of leading comics creators to discuss the evolution of comics distribution, the benefits and drawbacks of working with or independently from a publisher, and their current and future projects. A great forum whether you’re an aspiring creator, an established pro considering your options, or a fan interested in new ways of reading comics. The Canadian Council on Learning has released research that in their opinion shows that boys are generally less inclined to read than girls and that when they do read they prefer reading fantasy, non-fiction and comic books. We’ve covered the concerns that others have expressed elsewhere about the falling literacy rates for young boys when compared to young girls, and it’s interesting to look at the CCL research. 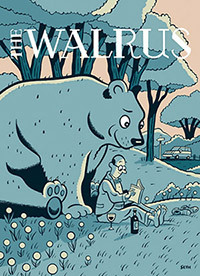 The print version will be available at TCAF this weekend, but Max has placed the whole paper online for review over at Sequential. 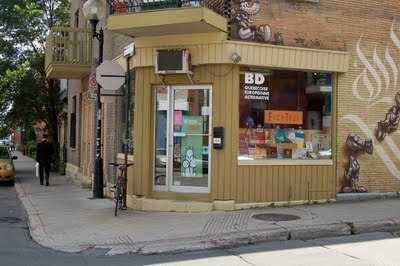 Montreal’s Librairie Fichtre! has closed – but for how long? The store before it closed. Courtesy of Le Lecteur. Someone snapped a photo of the window as it appears now. Note that Fichtre! translates to Damn! in English. 3:15 UPDATE: Whoa! There are rumours circulating that this may not be the ultimate end of Fichtre!. 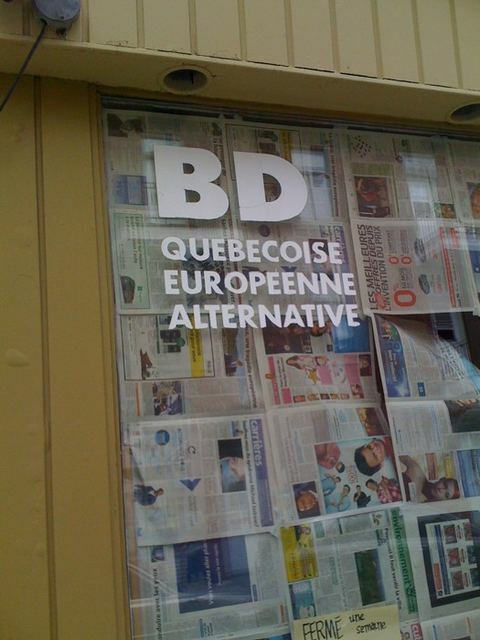 People in Montreal are reporting that there is a sign posted on the papered up window that says that the store has closed for inventory check and reorganization and will reopen under new management. 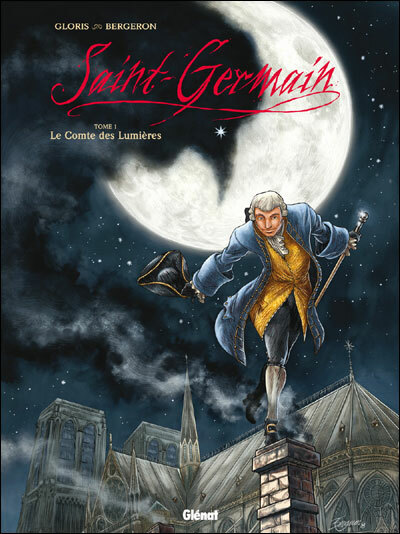 To the great chagrin of the world of small publishing, Fichtre! closed its doors at the end of April 2010. 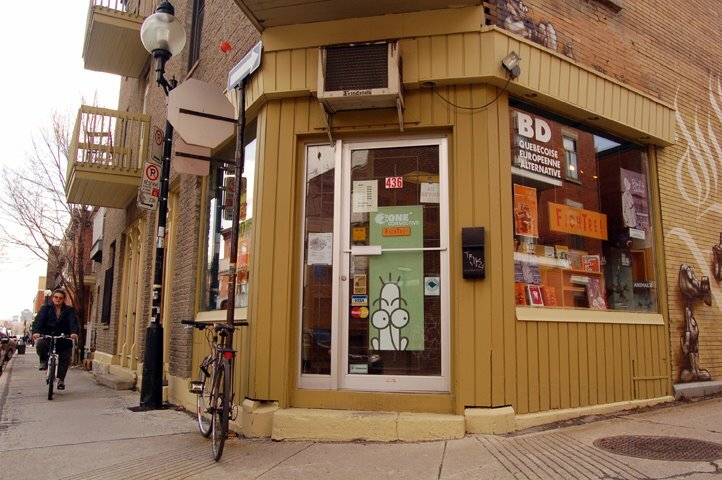 Following an agreement reached deuce and the pressman, we are pleased to continue to offer the works of independent publishers and authors to address fichtre.qc.ca. But then again, this blog post from employee Julie Delporte has a haunting sense of finality. 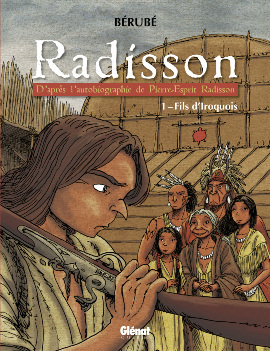 The Comic Book Bin took some time to look at the 2010 Joe Shuster Award Nominees whose works were published in French. 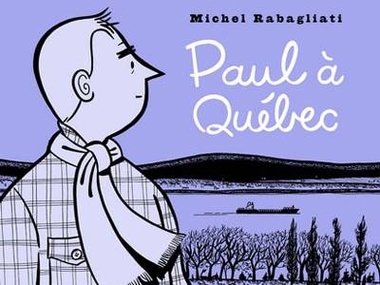 The 6th in the Paul series by Francophone cartoonist Michel Rabagliati, Paul à Québec (La Pasteque) was selected as the winner of the Prix du Public Fnac-SNC this past weekend at the Festival International de la Bande Dessinée d’Angoulême in France. 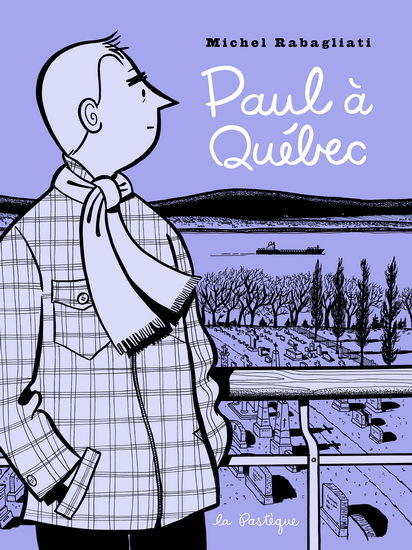 Halifax’s The Coast selects their “Best Books & Comics of 2009”: where’s the Maple? Despite a misleading header (with O’Malley’s Scott Pilgrim Vol. 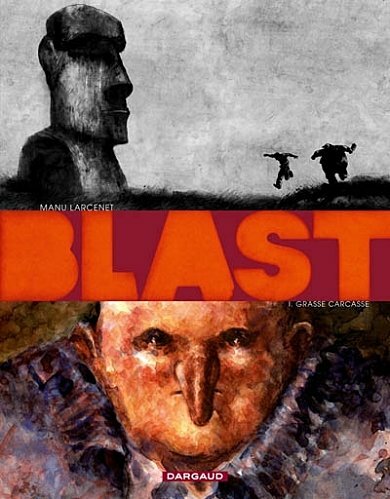 5 and Lemire’s The Nobody shown among other works), there’s not a single work by a Canadian on the list. 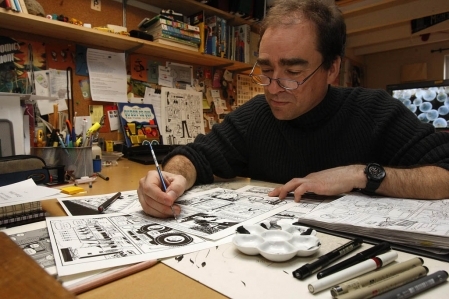 National Post cartoonist Steve Murray has reached a deal with publisher McClelland & Stewart to publish his graphic novel history of Canada, The True North: Graphic Tales of Canada. Steve Murray, who is responsible for graphic features in the Post such as Newsmaker Fortunes and Extremely Bad Advice, will release the book in 2011. 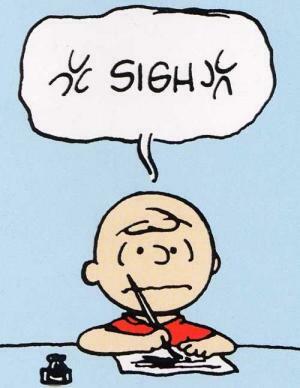 “I cannot stress how tentative the title is,” Murray joked on his Twitter stream. Steve Murray is a graphic columnist for the National Post and sometimes comic book artist (under the name Chip Zdarsky). His weekly Arts & Life column, Extremely Bad Advice, appears every Thursday until the world runs out of problems that need solving. 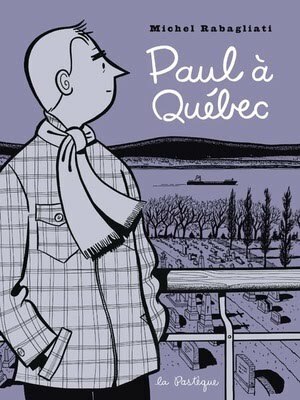 His illustrations have also appeared in The Globe and Mail, Canadian Business, New York Magazine and Toronto Life, to very little fanfare. He is the creator of the comic books Prison Funnies and Monster Cops, which he self-publishes under the company name Legion of Evil Press. Legion of Evil Press also publishes the Comics Festival! 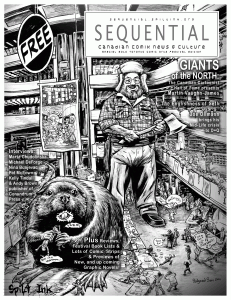 Free Comic Book Day specials that coincide with the Toronto Comic Arts Festival. 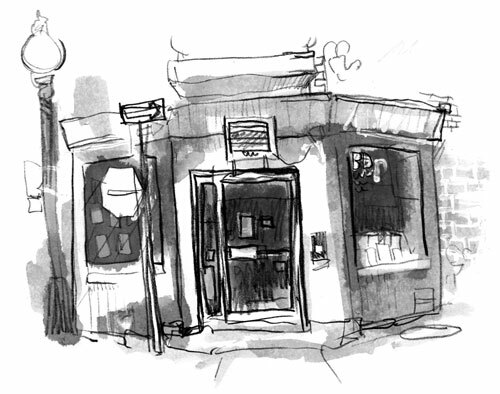 Steve also helped co-found Toronto studio The Royal Academy of Illustration and Design.